I have gone on record several times saying that I am in disbelief when I find a game that’s still in it’s box from so long ago. 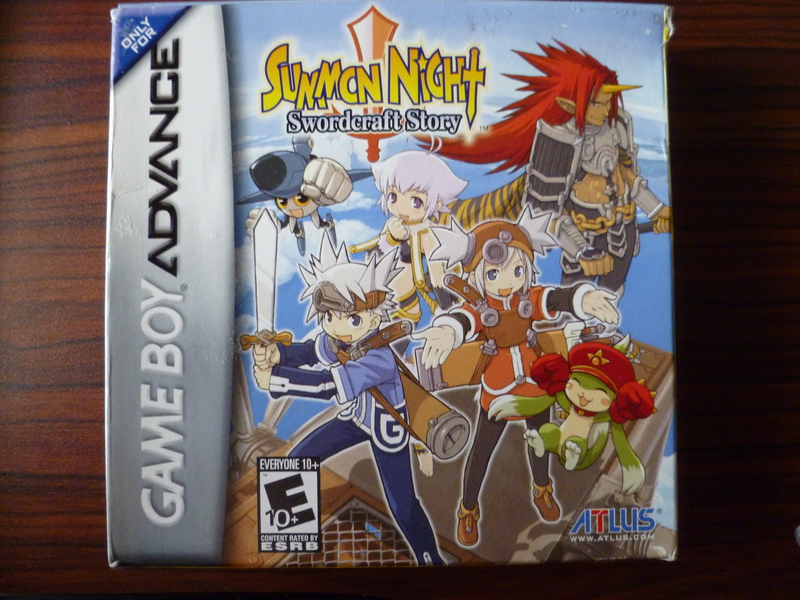 Really any box that isn’t plastic is a treasure to still have, and the first Summon Night complete with box and instructions is a good deal any day. This action-RPG has flown by my radar far too long: I remember my cousin giving it glorious praise, so we’ll see what that hubub is all about. 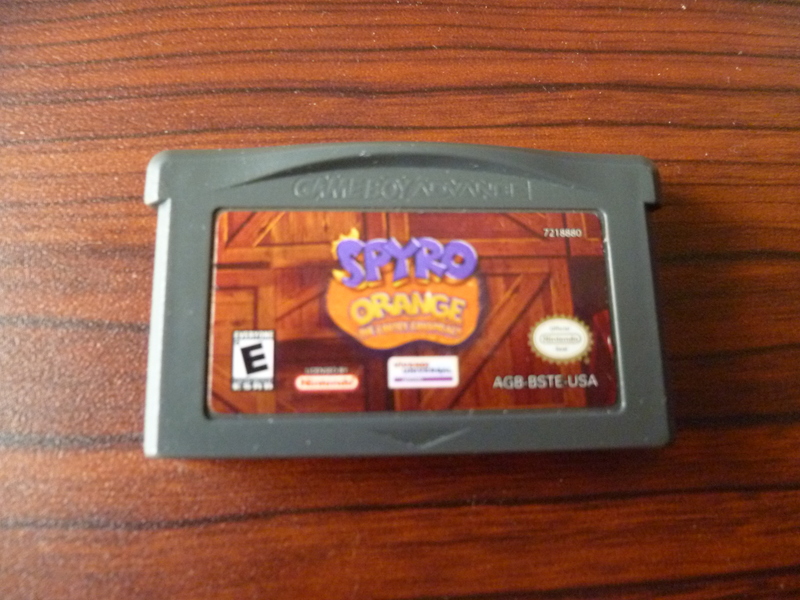 The Spyro collection grows even bigger this day, as I’ve tracked down a copy of Spyro Orange. This game has a counterpart (Crash Purple), and the two games are a crossover of universes, intertwining Spyro with Crash Bandicoot. Both games are just okay apparently, but for my money a game that puts two prestigious game characters together is worth some definite praise. 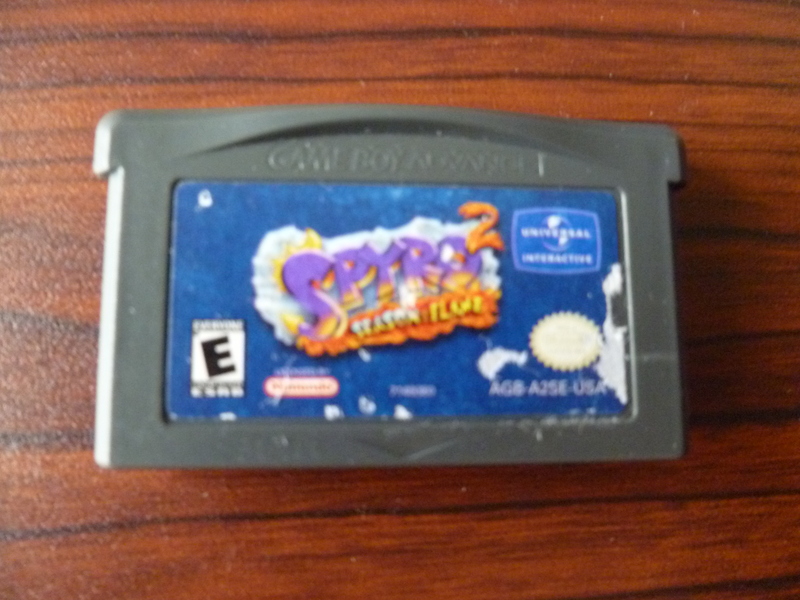 Though not complete like the first one I got my hands on, Spyro 2 for the Game Boy Advance holds a slightly better score on Metacritic, but both games are supposed to be good. I really enjoy when a series that became popular on the consoles gets full-fledged titles on handhelds, and not just cheap ports or re-imaginings. These two GBA games do it right and expand upon the Spyro universe and gameplay and come off as much better games for it. 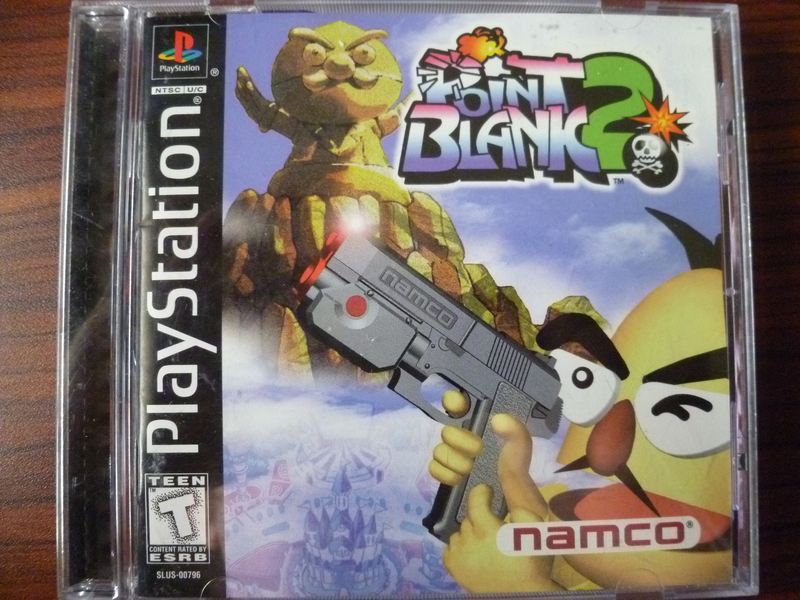 I was inspired to pick this one up after seeing (and regrettably not buying) a copy of Point Blank 3 also for the PS1. I’ve known about the series for some time, but it was really after my girlfriend mentioned to me that she greatly enjoys the series that I decided I couldn’t let the games slip through my fingers again. Guncon games are pretty darn cool, especially before the advent of the motion control craze: they represented a huge change of pace for the genre. 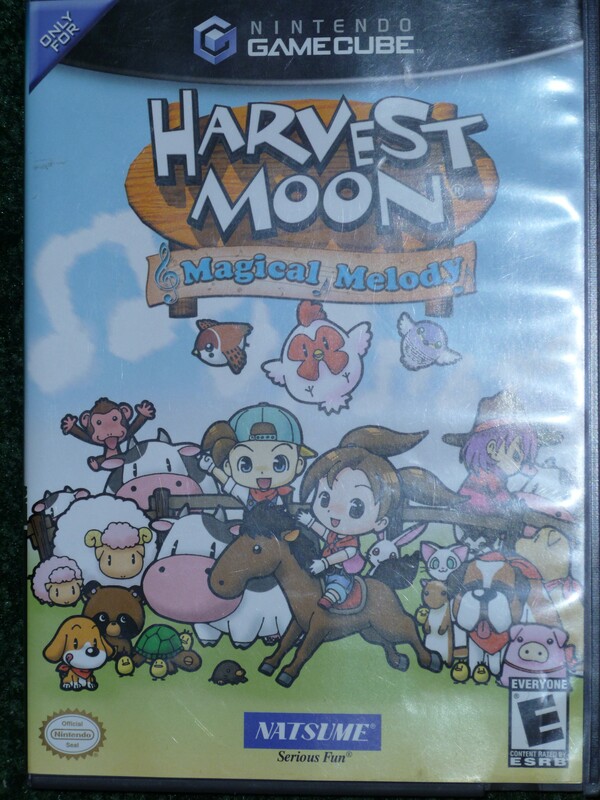 I’ve been on a Harvest Moon craze as of late (and just keep reading for further proof), so when I saw this little game sitting in the glass case I had to give it a loving home. 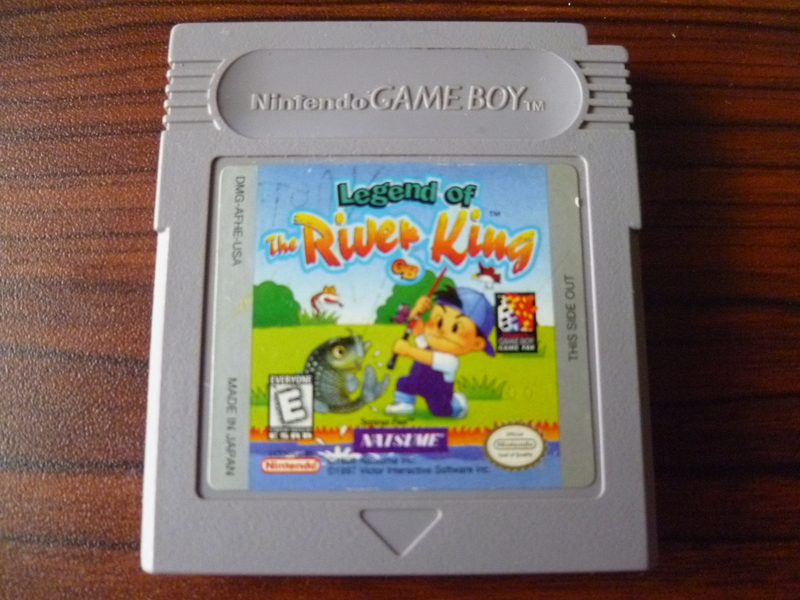 Legend of the River King isn’t really a spin-off the the Harvest Moon series, but rather a game inspired by one aspect of those games: Fishing. 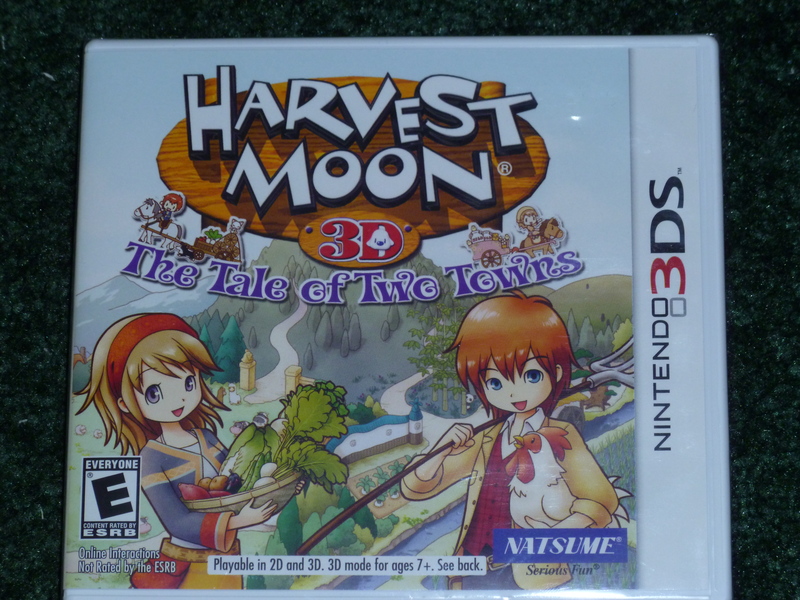 I have yet to play any game in the series (of which there’s a few, the most recent, I believe, being a DS game from a few years past), though if it’s anything at all like Harvest Moon it’ll be a joy. GameStop sent me an email with their sales (as I’m sure they do most of you), and they listed many games at 50% off full price, one of which being Harvest Moon 3D for the 3DS (and it’s not-so-3D brother for the DS). I grabbed a copy for my girlfriend and I to enjoy, so let the frantic farming begin! 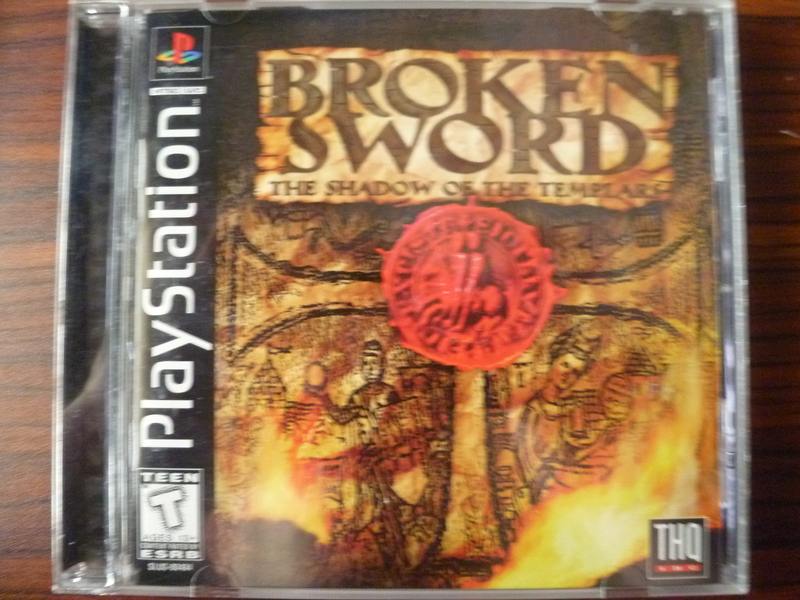 Lastly we’ve got Broken Sword for the PS1. Now, I thought this game looked familiar (or at least the title), and sure enough it was released way back in 2002 for the Game Boy Advance. I remember it being a port of the PS1 title, but I didn’t know the game was actually released nine times of different platforms! That is an insane number of re-releases… the game MUST be good if you’d buy it on six systems (PC, PS1, GBA, Wii, DS, iOS). Mystery and adventure await! Nice haul as usual. You know, I don’t think I have ever actually played a GBA game. Somehow I skipped over that handheld entirely. I have a DS Lite, so I can play the GBA cartridges, but I just never have for some reason. I’ll have to keep an eye out for some cheap titles to pick up. I would really like to check out the two Castlevania games at least. Wow, really? You are really missing out not playing the GBA. It’s a fantastic handheld. And there are actually three original Castlevania titles for the GBA, and they are all amazing (I’ve played them all!). I think the third one (Aria of Sorrow) is one of the best in the whole series. Ah, I didn’t know there were three. Even better! I can’t get enough of the Castlevania DS games, so I’m sure I would love the GBA ones, too.